Hot Topics in Urban Agriculture: Indoor Winter Garden! 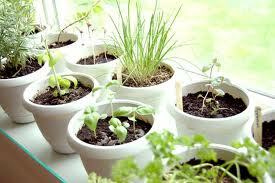 Ever wanted to grow food year round in your home? 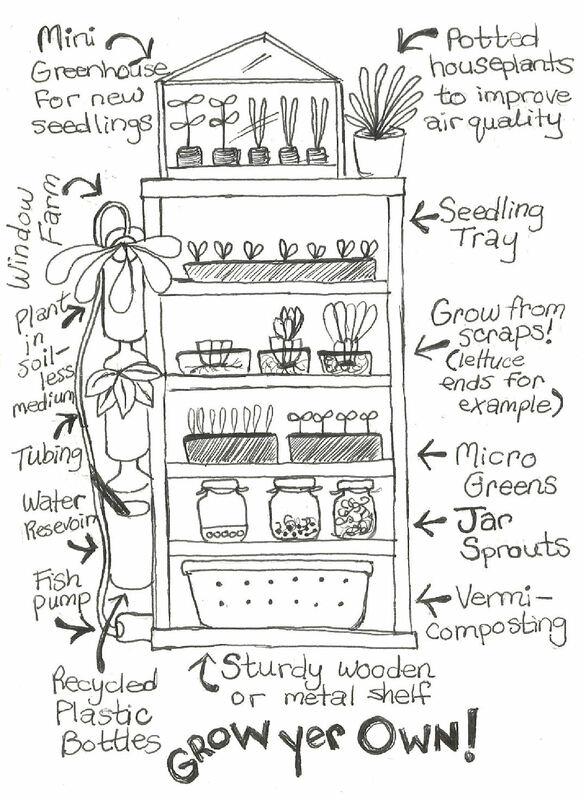 Greenhouse collective members Sheena and Christine will present two concept designs for kitchen farming, as well as detailing some options for lighting, heating, watering, pest control and more! Previous PostComing up at the Greenhouse!Next PostComing up at the Concordia Greenhouse!